Since 1943, the FCNL community has lobbied Congress to advance peace, justice, and an earth restored. Help strengthen our collective work by making a gift today. If you have questions about your gift, please get in touch: development@fcnl.org or 800-630-1330 x2503. 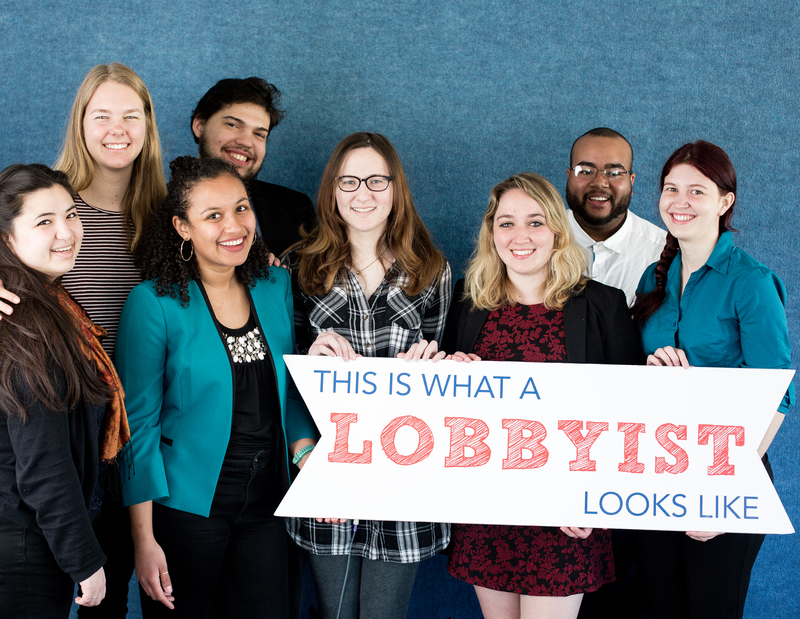 Your gift to FCNL supports our lobbying and is not tax deductible. Click here to make a tax-deductible gift to our 501(c)3 Education Fund. Is this gift in honor or in memory? (Optional) FCNL can send a card notifying the honoree or their family of your gift. Please provide their name and postal address. FCNL events happen all over the country.